The expansion of whisk(e)y production continues apace. With more than 500 distilleries now operational in the US, and many Old World distillers expanding their ranges to include grain spirit, the future is awash with whisky. One area that’s growing not only rapidly but also publicly is Scandinavia, and one of the newer producers is Smögen in Sweden. 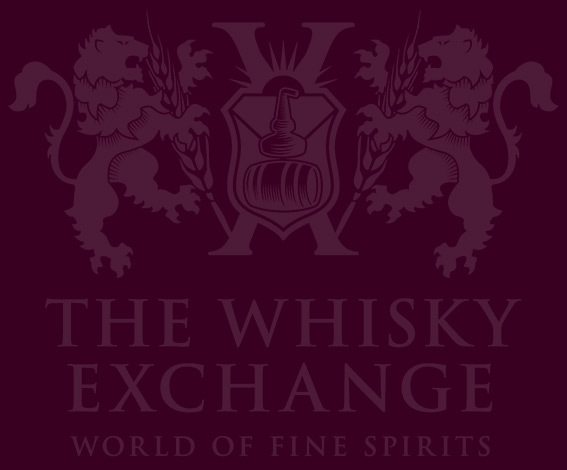 The Swedish are well-known whisky fans, and despite high taxes and all sales being through the government monopoly shop, they still import vast quantities of spirit from around the world. 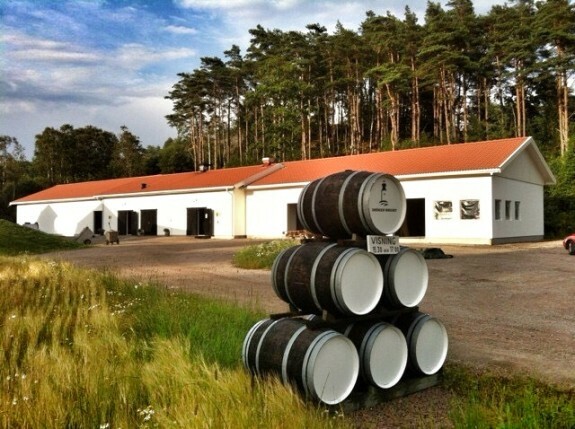 It was only a matter of time before they started producing whisky locally, and the appearance of Mackmyra at the beginning of the new millennium was the catalyst needed to kick off a wave of distilling. 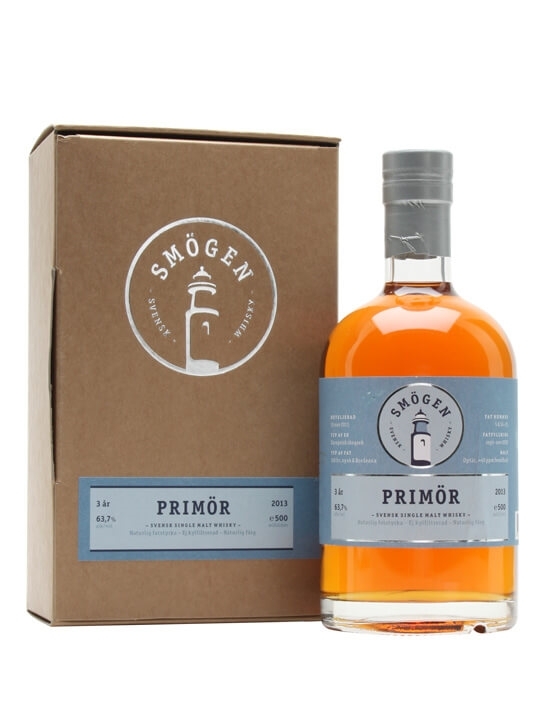 Smögen was founded in 2009 by Pär Caldenby, whisky fan and author of Enjoying Whisky. 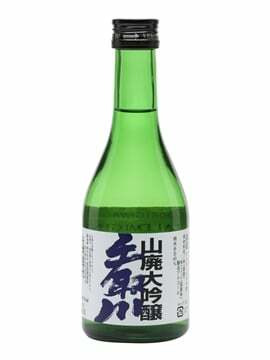 They are named after nearby Smögen Island and produced their first spirit in 2010. 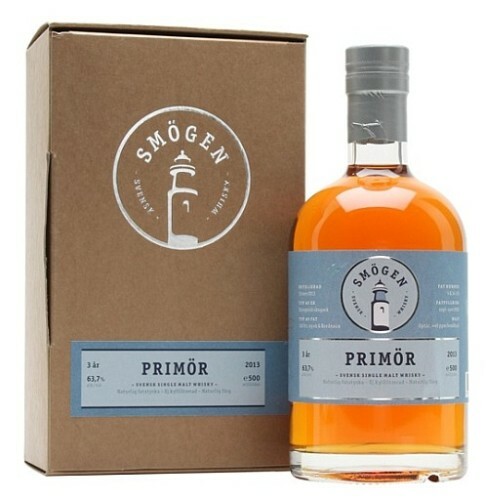 Their first release was bottled at three years old, but took a year to make its way south to the UK – Smögen Primör, roughly translated as ‘Smögen’s early harvest’. Primör is peated to about 45ppm and is matured in 110-litre European oak casks – some that formerly contained claret and some that are brand new. You don’t often (ever?) 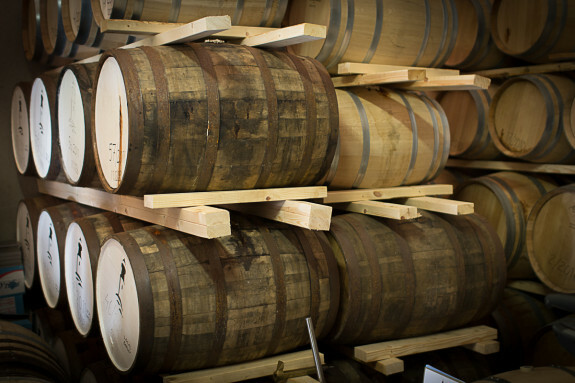 see fresh European oak casks used in whisky maturation, as almost all of them have been dosed with some kind of wine beforehand, making this very different. Nose: Lemon and toffee apples; vanilla cream and green oak. Woody spice backs things up – cinnamon, anise, and caraway – but is restrained and does not dominate. There’s a touch of rubbery young spirit, as well as marmalade-laden toast and a background hint of smoky ham. Palate: Oily and rich, with zesty lemon and Digestive biscuits. Flavours jump back and forth between sweet and sour, with grapes, oaky spice, menthol and a hint of rubber, as well as sharp apples and leafy mint. There’s a background smokiness that doesn’t dominate, with freshly cut oak and old campfires. As it evens out, lemon buttercream, bitter oak and fresh green herbs appear. Finish: Dry woody spice lingers, with juniper, lemon oil and sweet grassy notes. 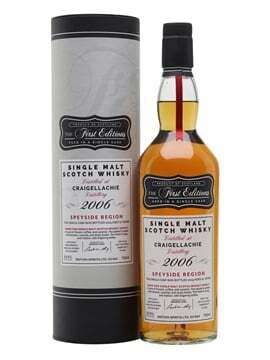 Considering that the barley is peated to the same level as a whisky like Caol Ila, the smoke is very restrained, providing a background richness rather than an overtly medicinal note. 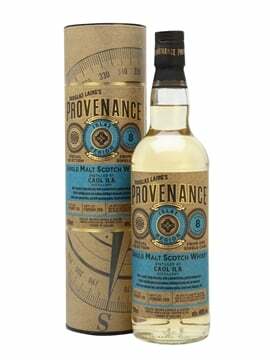 It’s obviously a young whisky, but has already developed some decent complexity, without falling into the trap of becoming too woody as many spirits matured in smaller casks do. While the whisky is maturing, Pär and friends have also moved into the gin market, another side of distilling that is growing in Sweden. Like other Swedish gin producers, they have gone for an artisanal approach to production, with a focus on local flavour. The gin is called Strane, an old name for the harbour in Hunnebostrand, a couple of miles from the distillery. Distillation is old-fashioned, with the 100-litre pot still heated using a wood fire. The gin recipe also starts in a classical manner, with juniper, coriander, liquorice and citrus peel, joined by green herbs and almonds, but adds in a twist with a pair of secret local ingredients. The final stages of production are also modern, with three distillates with different flavour profiles being created and then blended together to create a range of gins. Nose: Sweet, with nutmeg, sweet and spicy crushed juniper, lemon peel, sugar cookies and ground mixed spice. Palate: Strong juniper spice and citrus to start, with pine needles and bitter leaves following, and some spiced cake batter to balance things out. Finish: Rounded citrus, with both sweet fruit and zingy oils. Nose: Gentle spice with background sweetness, tarry hints and soft citrus. Palate: Big and leafy, with freshly ground spice: coriander, juniper and nutmeg. Lemon zest and smoky orange peel sit behind. Finish: Lemon and woody juniper. When it comes to craft gin, Sweden is a country to keep an eye on. With Hven and Hernö also producing great spirits making their way to the wider world, there’s a lot to be excited about. While the alcohol production regulations in Sweden are far from easy to work with, Pär Caldenby and others (you can find Pär’s views in this blog post – it’s in Swedish, so Google Translate may be of assistance) are pushing for change. It remains to be seen how things work out, but the future already looks bright for Swedish spirits. Oh yes. Smogen is sensational. It is BIG whisky. I am lucky to know Par, though have yet (unaccountably) to visit this stunningly beautiful part of Sweden where he lives and works (about 90 mins North of Gothenburg – Goteborg). I have two of his whiskies – the first is the Sherry Project 1:4 which is a glorious sherry monster of a dram. Superbly crafted – great barrel, but spirit not drowned by sherry as so often can be the case. The second one is heavily peated, and also counterpoised by Sherry – the French Quarter. Both of these are naturally cask strength. 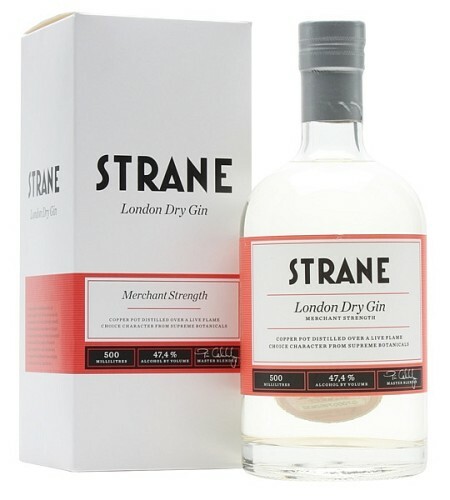 The London Strane Gin is fine too, Navy strength particularly. If Henric Molin from the Orosund island of Hven (Spirit of Hven) is the Georges Seurat of Svensk whisky, then Par Caldenby is the Vincent van Gogh!! Both produce masterpieces, but different styles. Indeed, with Herno Gin in Harnosand, and Box whisky in Bjartra (I was lucky enough to visit Herno (near Harnosand, on the Hoga Kusten) and meet Jon Holmgren in 2014, and I also went to Box for their 8th festivalen (2014) and the 10th (2016). Sweden is producing some stunning high-quality spirits. No longer just vodka and aqvavits!! Go Sverige Go!! 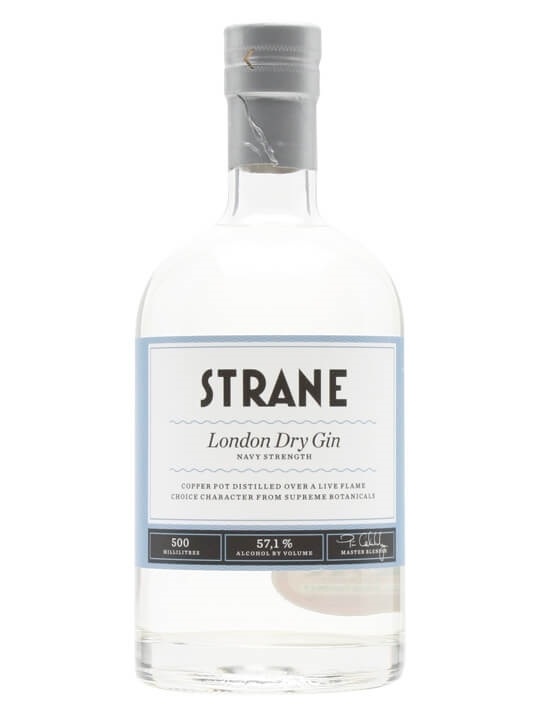 Strane London Dry Gin is made in a 100-litre pot still at Smögen distillery in Sweden. The merchant-strength edition is made using botanicals including coriander seeds, lime rind, almonds, garden mint, sage and basil. 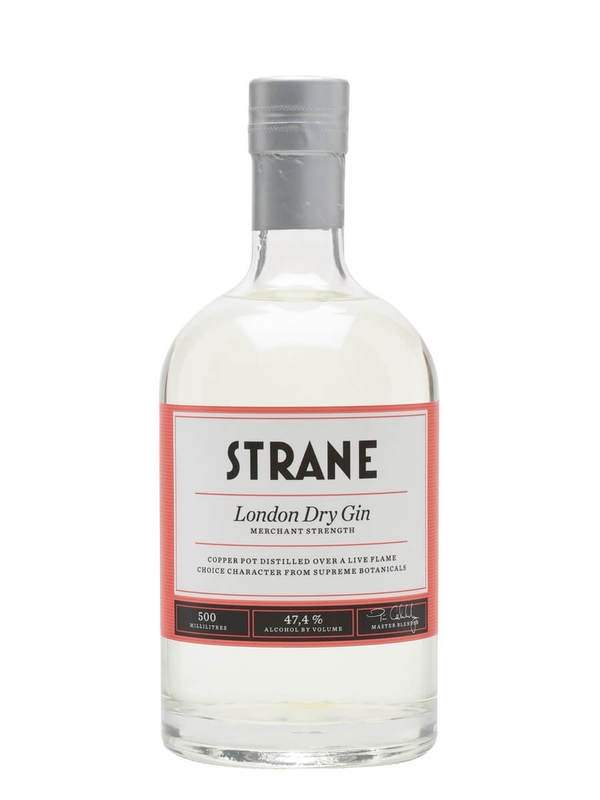 Strane London Dry Gin is made in a 100-litre pot still at Smögen distillery in Sweden. The navy-strength edition is made using botanicals including juniper berries, coriander seeds, lemon rind, almonds, garden mint, cinnamon bark and liquorice root.